You know those touchscreens that you can now get instead of talking to an actual human being at McDonald’s? Well, every single one of them that was tested (that’s EVERY. SINGLE. ONE. TESTED) was found to have traces of faeces on it. This compelling research was performed by The Metro and found that every machine had bad coliforms (bacteria found in living organisms) present on it. That’s something that you touch with your hands before you eat. Yummy. Dr Paul Matawele, from London Metropolitan University’s Microbiology department, said: “We were all surprised how much gut and faecal bacteria there was on the touchscreen machines. These cause the kind of infections that people pick up in hospitals. Oh, brilliant. So, you can catch infections that are common in hospitals in some McDonald’s restaurants? I think I’ll take my chances with going to the counter next time I’m in there. This is no laughing matter, however. 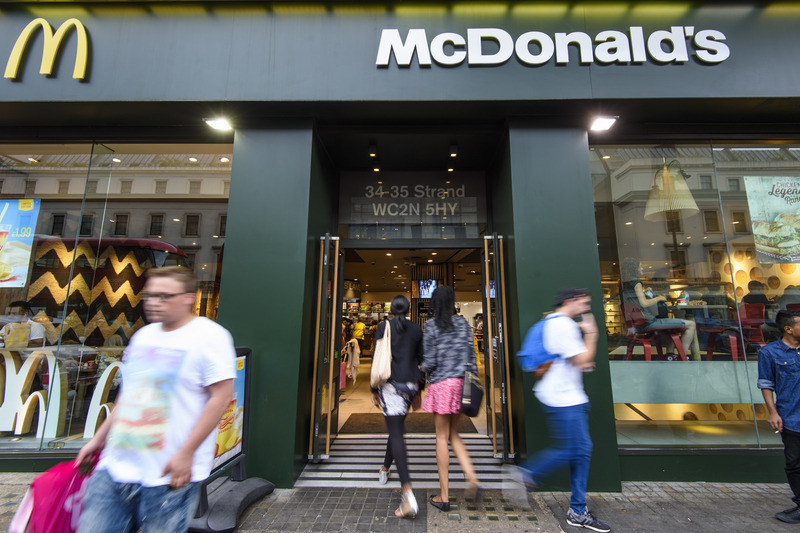 On top of being absolutely disgusting, someone could actually get really ill.
One Maccies was found to have Staphylococcus bacteria on the touch screen inside. That can cause things like Toxic Shock Syndrome and blood poisoning. That’s really serious. Dr Matawele continued: “Seeing Staphylococcus on these machines is worrying because it is so contagious. “It starts around people’s noses, if they touch their nose with their fingers and then transfer it to the touchscreen someone else will get it, and if they have an open cut which it gets into, then it can be dangerous. 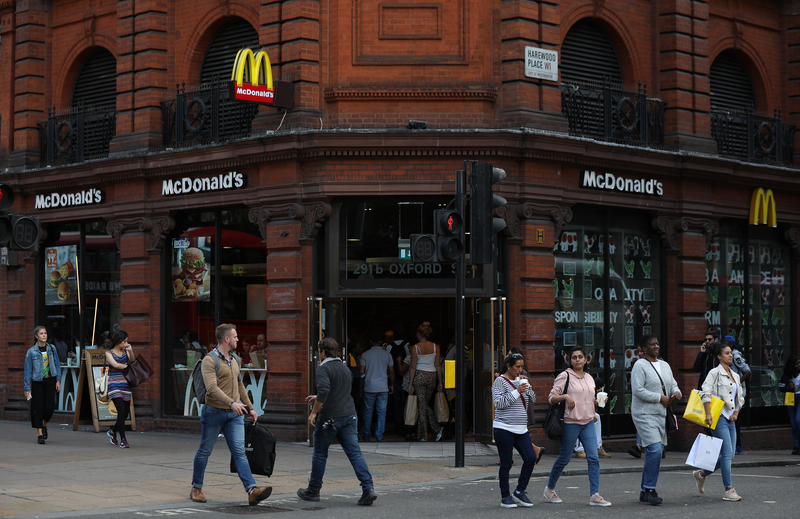 This research tested swab kits taken from eight McDonald’s locations. Six in London, and two in Birmingham. As well as these two examples, the research also turned up Proteus – found in human and animal faeces – Klebsiella – which can cause pneumonia – and others.